Wild Life channel is a 24 hours programming documentary channel about nature from UK. Documentaries and movies about Wild Life are broadcated in this channel. Wild country is a documentary channel about environment and animals from UK. Documentaries about wild life with analysis are broadcated in this channel. 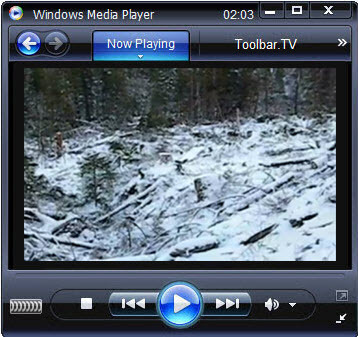 Programs about wildlife, nature and travel are broadcated in this channel. WAMTV is an Internet portal dedicated to arts and entertainment from UK. 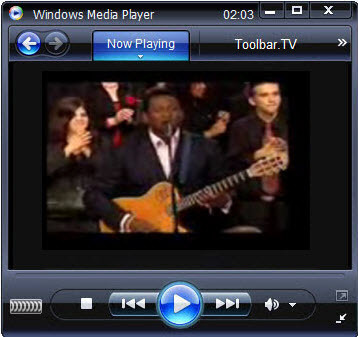 WAM stands for world art and music television. It is a 24 hours channel. Live and recorded music programs are broadcated in this channel. ROOTS, KIERAN GORMAN ,ORBITAL, DUNGEON X are some of the most popular channels in this television channel. 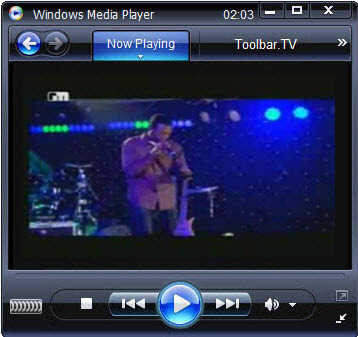 R Music TV is the first Christian music TV station was launched in the UK. R Music TV broadcasts 24 hours a day. 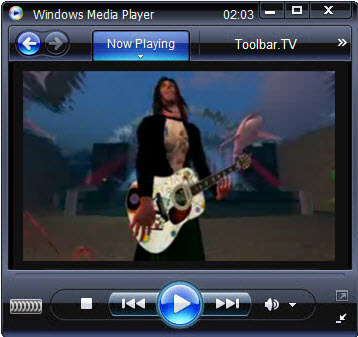 R Hits, Juke Box, Dynamite, Soul Vibe are some of the popular programs in R Music. Rathergood is a online entertainment channel. Videos, puzzles, pictures and games are played in this channel. The tag line of this channel is “Don’t work Play Games”. It is owned by Prostream Group. It is a on demand access television channel. 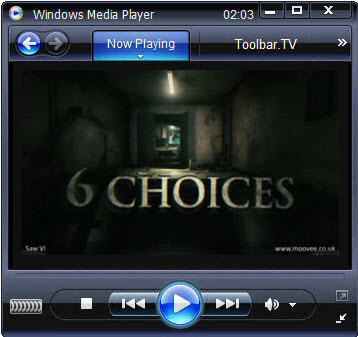 Moovee is a online movie trailer television channel in UK. According to the account and on demand movies are played in this television channel. All types of movies including documentary movies are played in this channel. It is owned by Creative Broadcast Limited. INI – INI is an abbreviation of Inspiration Network international in United Kingdom. This television channel is own by inspiration networks. INI broadcasts in 118 nations across Europe, Africa, Middle East, New Zealand and Australia. 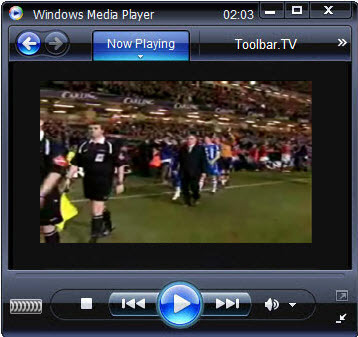 INI came into existence in year 2005. It is available in three direct to home (DTH) satellite and seven cable system. Now days, it is providing its service to 80 million customers. In addition, with this, its programs are available on the website of it. INI provides various ministry programs from Europe and USA. INI produces and broadcasts its programs. Its target group is adults, teens and children. ‘The uprising’, steel roots, ‘A Muslim journey to hope’ etc are the most popular programs amongst the populace of United Kingdom. HYP TV is a creative community portal that offers showcasing and commercial networking for the creative world. HYP TV’s mission is to provide new opportunities for creative talent to connect with business. Famous Hugh Hudson is one of the Ambassadors to HYP TV. Film, music, photography, art, writing programs are broadcasted in this channel. Cycling TV is known as CTV. It is a broadband television station dedicated to promoting cycling and providing cycling fans around the world the ability to watch the best racing live or as highlights. On demand access also available in this channel. it mainly focused on Cycling sport. 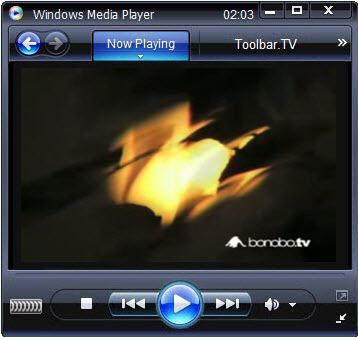 Bonobo TV is a Not for Profit Organization . 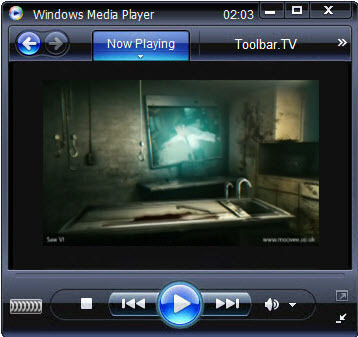 It broadcasts programs of independent filmmakers, musicians, artists and others who create life affirming positive work. Wherever possible, within its resources, to create and support work and projects of all types which in the view of the company promotes this criteria.